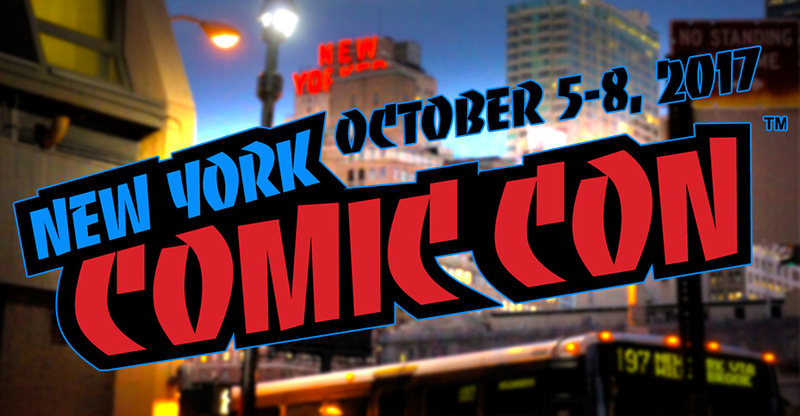 The Toyark › New York Comic Con › New York Comic Con 2017 – Full Coverage Master List! New York Comic Con 2017 – Full Coverage Master List! New York Comic Con 2017 started yesterday and continues all weekend in the heart of New York City. We here at Toyark were on site yesterday and attacked the showroom floor to get most if not all of the new product on display from the toy and action figure companies in attendance, day 1. Check out the master list below to see what was on hand. All in all we did 40 stories across 3 sites with about 1800 images! Reminder – Early S.H. Figuarts Releases at NYCC 2017!